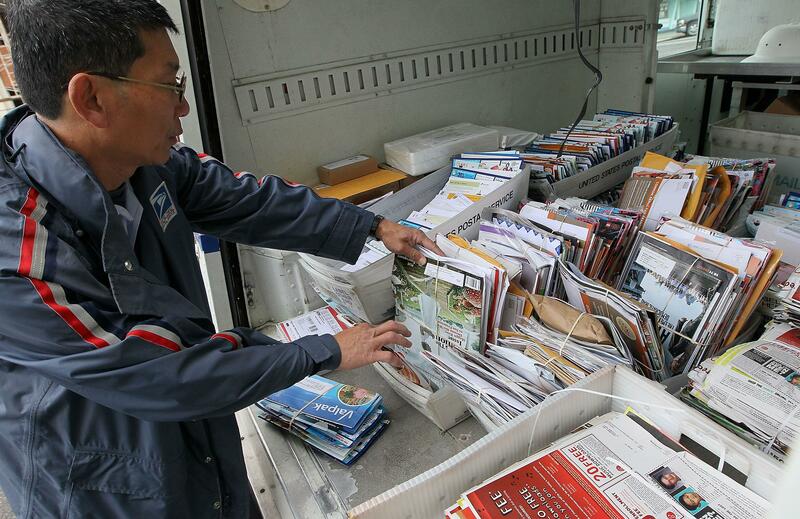 Postal Service report shows mass surveillance of mail delivery. The mail must go through, but through who? Remember snail mail? A brief reminder: It’s like an email only it’s handwritten and takes days to reach its destination. In a post-Snowden world, most people are aware that the government—any government—is pretty interested in emails. They’re not that into you, just your metadata, so the theory goes. In national security-speak, governments like to call the words that we use to make up the sentences we write that are then sent to people we know via electronic mail—data. We used to call data, you know, postcards, and thank you notes, but times have changed. Or have they?